A one-time limited run of 25 cassette tapes. 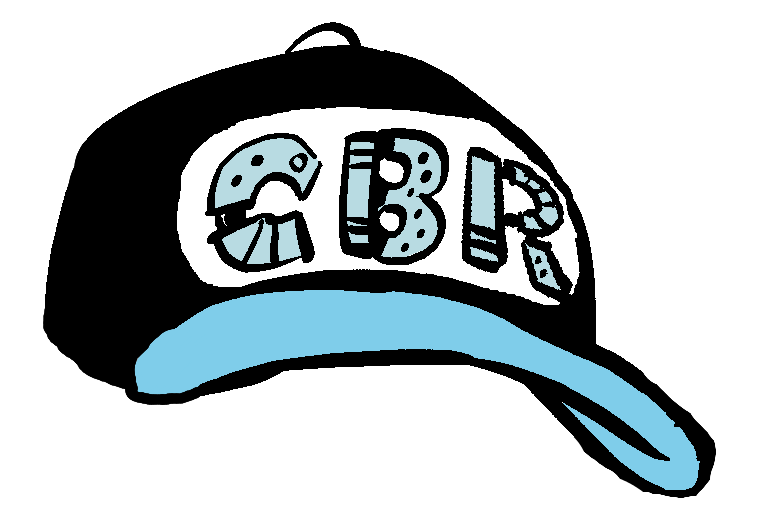 Celebrating an entire year of a mediocre record label. 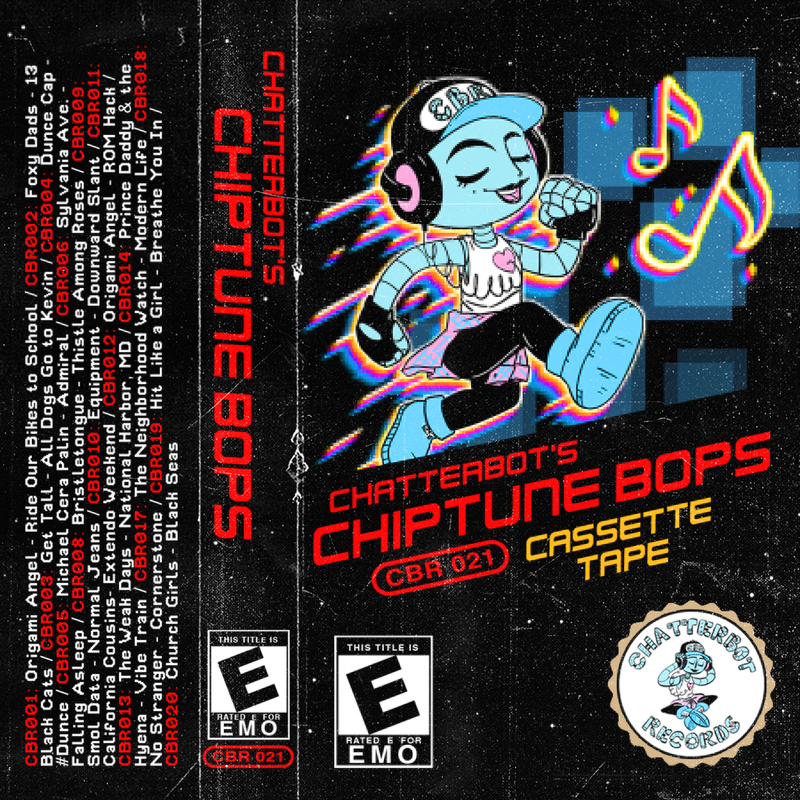 8-bit remixes of one song off of every single Chatterbot Records release thus far, made by Gill "Gill" Gill.